The paper this morning reported that the barn is getting “propped up”. 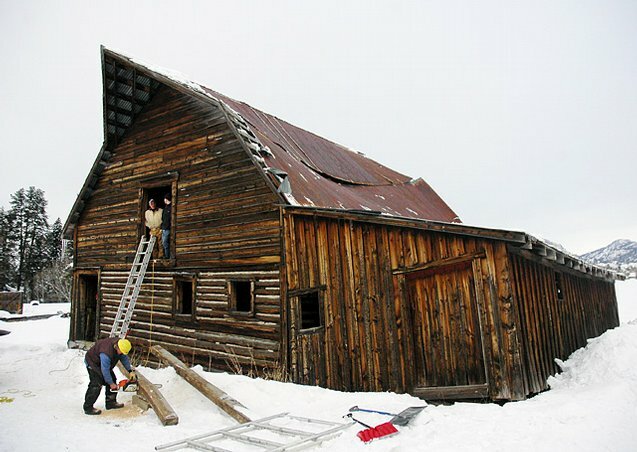 The barn has been neglected forever but has become a landmark in Steamboat Springs due to all the photos of it in use. Like here in my blog header. Long live the barn!